Home Archives - CH Edwards, Inc. Taking Road Safety Seriously Every Day. Today’s shortcut can be tomorrow’s danger. Taking Road Safety Seriously every day. Today’s shortcut may be tomorrow’s danger. Thanksgiving is just a day away and the December holidays begin just after. Did you know Thanksgiving is the most traveled holiday of the year? 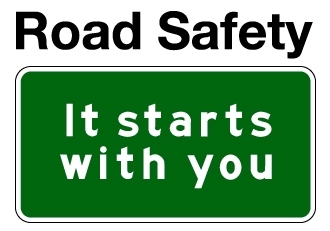 Road safety should be observed year round, but at the holidays it is especially critical. Rushing around to holiday events, shopping and visiting family puts you in the car more often and it is easy to take a shortcut to try and save a few minutes. Distracted driving and not observing safety precautions can lead to serious consequences. Let’s consider a few safety concerns that you should never cut out. -Buckle Up! So many adults just jump into the car and go. Besides being a violation because it’s the law, using your safety belt will protect you from serious injury in the event of an accident. -Making sure children are restrained is also important. Allowing the independence of doing it themselves is important but is also a violation if they are not properly fastened in their seats. -Obey the speed limits at all times. The few minutes you save speeding can lead to a speeding ticket, moving violation and increased insurance rates. -Forget about the cell phone! If it can not be accessed through your car, it can wait until your next stop. In addition to the possible accident, you can cause by taking your eyes off the road to answer the phone, using a cell phone while driving is also a violation that comes with a hefty fine. -Never drive if you have had too much to drink or are taking medication that restricts your use of driving a motor vehicle. This may not be a decision you can make in the moment. 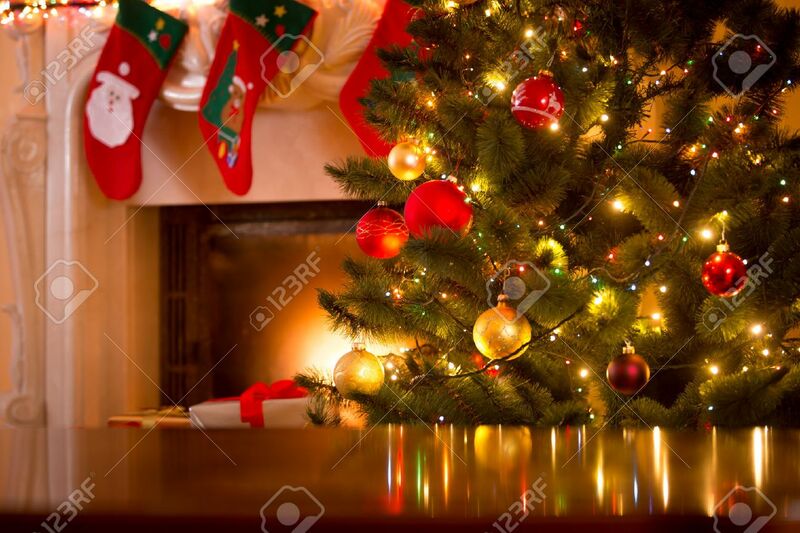 The holidays are an exciting time to be spent with family and friends. Practice safety and make it a holiday to remember. The above are suggestions that are made based on research of best practices, motor vehicle, and insurance guidelines. They are a reminder to practice caution. For more information on automobile insurance or a free, no obligation quotation visit our website at www.chedwards.net or call us 516-249-5200. Thanksgiving is a time to spend with family and friends to take pause and reflect on the past year and to plan for the year ahead. The celebrations often revolve around amazing food and laughter but let’s not forget to make the time to be thankful for all blessings. At C.H. Edwards, Inc. we are thankful every day for the loyalty of our customers. It is because of that loyalty, we have been able to continue my family legacy and serve the Insurance needs of families. I am constantly re-evaluating the best way to serve the families that depend on C.H. Edwards, Inc. to help provide them with the best protection because your families are important to us! Thank you for putting your trust in us and for referring your family and friends and making them part of the C.H. Edwards family. I am thankful for the amazing and strong Customer Service staff I have created over the years, sharing my vision and giving there best to our customers every day. It is with this support and the support of my family, who each contribute to the prosperity of our business, that I am able to make this commitment. This support has allowed us to grow and change over the years and stay in this very competitive business. In the coming year C.H. Edwards, Inc. will be experiencing some exciting changes and I am so grateful to be able to share them with our customers. Stay tuned! Wishing you warm Thanksgiving wishes from the entire Visco family and the C.H. Edwards, Inc. Family. As Halloween time approaches, children everywhere will be picking out the perfect costume and heading out on Halloween night for some trick or treating fun. Along with the fun Halloween brings, it also can be a time for careless accidents. 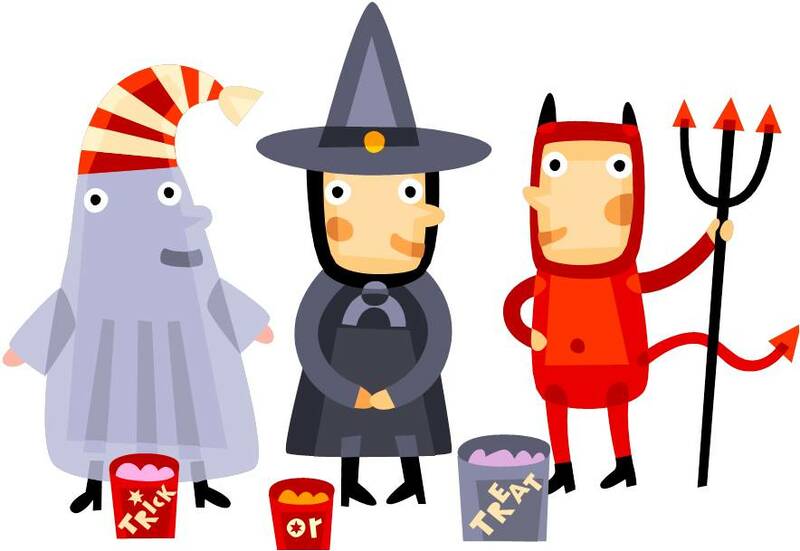 • Map out a trick or treating route before leaving the house and stick to a path your child is familiar with. • Don’t forget to lock up. Whether you plan to stay home or you are heading out make sure to lock your doors and windows. • Protect your car from being egged by parking in the garage. • Make sure you and your child wear comfortable shoes to avoid tripping. • Make sure costumes are not too long to avoid trip and fall accidents. • Avoid buying sharp accessories and props. Look for flexible or foam props. • Make sure to check all of your child’s candy when returning from trick or treating. 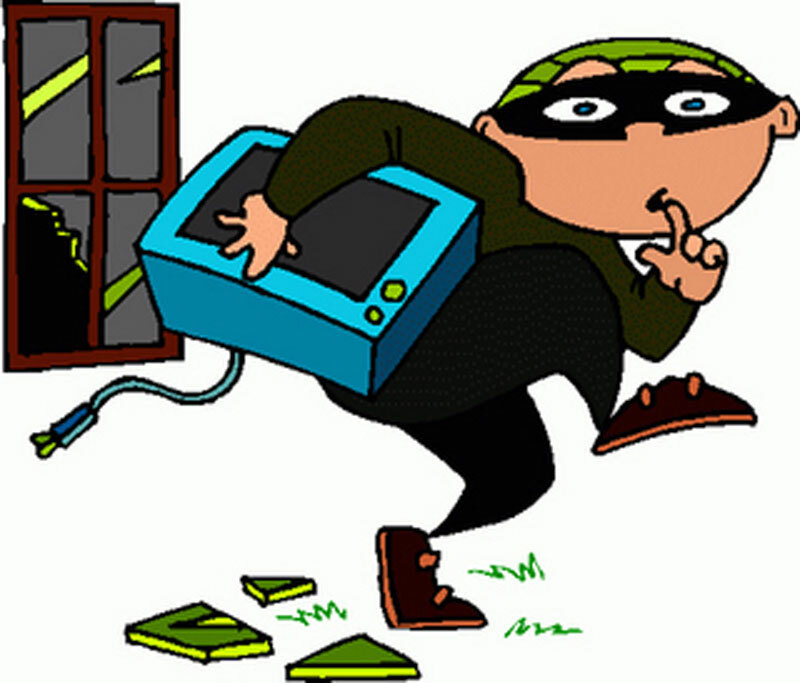 • When you are home for the night, keep your property well lit to avoid damage to your property. As always, have fun and be safe this Halloween season. Start by preparing your children and yourself today. 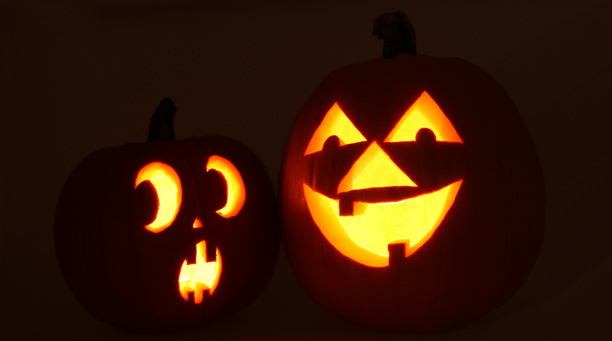 Curious about what Halloween pranks are covered under your Homeowners Insurance policy? Give us a call at (516) 249-5200 and one of our Homeowners policy specialists will be happy to assist you with any questions or concerns that you may have. Happy Halloween from your friends at C.H. Edwards, Inc.
With just a week left till Halloween, it is finally time; pumpkin carving time! Kids, teens and even adults wait all year to carve their frightening Jack-O-Lanterns for Halloween night! Carving pumpkins is a great way to spend time with the whole family, but it can quickly become dangerous and turn Halloween fun into an unwanted nightmare. Pumpkins are tough but can become very slippery when handling them. This is why it is important to use extra precautions when carving pumpkins. Use the right tools: Consumer Reports tested pumpkin-carving kits a few years ago and observed that one advantage of the specialty tools is that they can saw through rinds, poke holes, and scoop out innards without being razor-sharp. Instead of using a household knife and spoon, purchase one of these kits from your local store. Carve before taking off the top of the pumpkin: Carving the pumpkin before cutting the top off will help you avoid accidentally sticking your hand in the pumpkin while cutting inwards. Take precautions: Carve in a clean, dry, and well-lit area. Take your time: Remember, this is a fun activity and fun shouldn’t be rushed! Don’t let kids carve: It is important to not let young children carve by themselves. Instead, have children draw markings on the pumpkin and help clean the innards out with a spoon or their hands. Pumpkin carving is fun for everyone. Make sure you are administering safety this year while you share these activities with the ones you love. At C.H. Edwards, Inc., we take pride in offering you helpful safety information, so that you can make the most of the time you spend with your family. The Management and Staff at C.H. Edwards, Inc. wish you a Happy and Safe Halloween! Aside from being physically healthy, it is important to keep your mind healthy. Simple things like controlling your stress levels and getting enough sleep can help and play a big roll in your mental health. If you overexert yourself on a hot day or stay up for 24 hours with no sleep, you probably wouldn’t be surprised if your body suddenly “broke down”. Your mind is subject to the same rules, meaning that it can only take so much stress before it breaks down. Be an optimist and look on the bright side of everything. Have hope and know that things will get better during dark times. Accept yourself. Instead of pondering on all the things you dislike about yourself, think about all the good things that define you and make you, you! Stay connected and go out with family and friends often. It is always good to be surrounded by people that love you. Express gratitude. Studies show that people who are thankful are better at dealing with stress. Find your purpose and meaning. Set goals for yourself and thrive on your natural talents. Exercise regularly, a little bit of exercise every day is good for your well being; it helps you concentrate and get things off your mind. Practice mindfulness; meaning really focus and appreciate the moment of time that you are in. Start practicing good mental health today. Just like a workout for your body, here’s a workout for your mind. Are you getting ready to tie the knot? Let’s face it, as much as you want everything on your wedding day to go as smoothly as possible, life happens. You don’t want to think about it, but natural disasters, emergencies, and accidents can occur on the day of your dreams. This is why C.H. 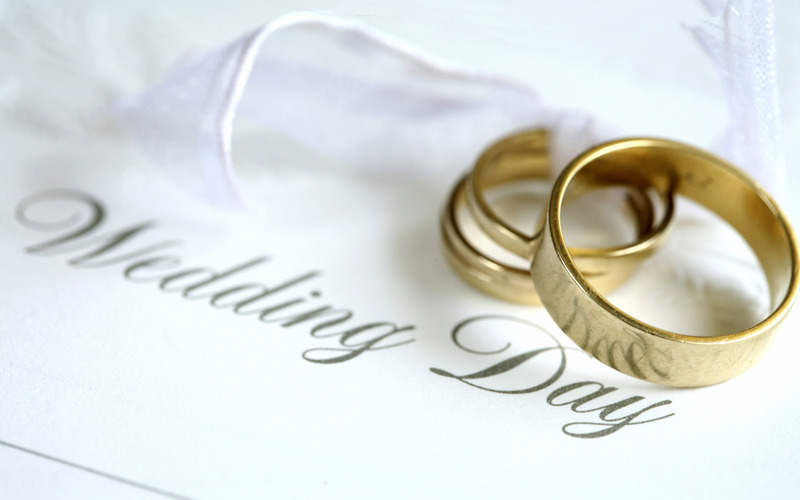 Edwards, Inc. suggests purchasing Wedding Insurance. Sure, it’s an added cost, but what it covers, makes it completely worth it! For example, you plan a beautiful fall wedding in September and all of a sudden a hurricane is headed your way and your wedding must be postponed. This is an extreme scenario, but if you don’t have wedding insurance, all of that time and money you put into your big day may go to waste. If you choose to spend a little extra and purchase wedding insurance, the above-mentioned situation would have been covered, and you’ll be able to reschedule your dream day. Another example why you should purchase wedding insurance is if something happens to the venue where you will be having your event. Whether it went bankrupt or there was a fire, wedding insurance will cover the costs of rebooking at another venue or hall. It can also cover scenarios such as if you have to retake ruined photos, replace lost or damaged wedding apparel and gifts. Weddings are expensive, and yes, purchasing wedding insurance will cost extra money, but if something actually happens on that date you picked, you’re covered! For more information regarding wedding insurance or life insurance, call for a free no obligation quotation. Call C.H. 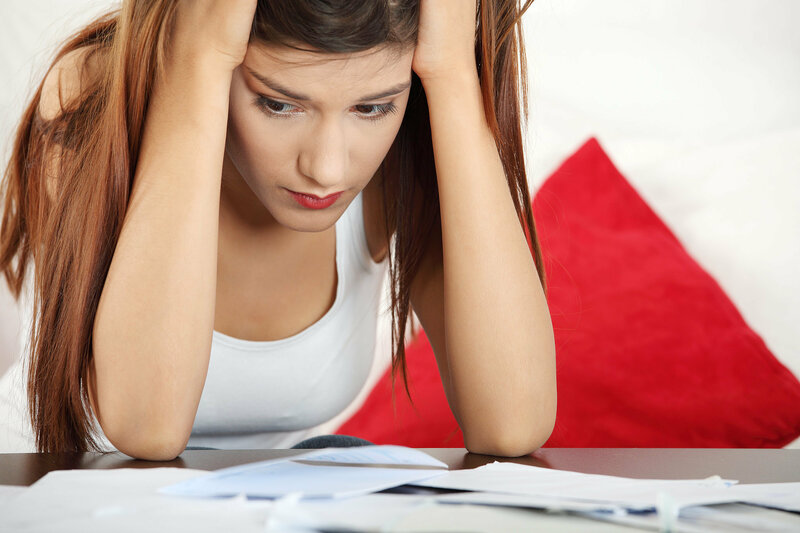 Edwards, Inc. a call at 516-249-5200 and one of our specialists will be happy to assist you. Congratulations on taking this big step into your future. It’s finally here, Pumpkin carving time! Kids, teens and even adults wait all year to carve their spooky Jack-O-Lantern’s for Halloween night! Although carving pumpkins can be fun for the whole family, it can also be dangerous and turn Halloween into a nightmare. Pumpkins can be both slippery and tough, a recipe for accidents. Use the right tools: Consumer Reports tested pumpkin-carving kits a few years ago and observed that one advantage of the specialty tools was that they can saw through rinds, poke holes, and scoop out innards without being razor-sharp. The instruments were also generally small, which made them easier to control than knives and easier to use when making intricate cuts. Take precautions: Carve in a clean, dry, and well-lit area, keeping your hands and tools clean and dry. Most important, take your time. Remember, this is a fun activity and fun shouldn’t be rushed! Don’t let kids carve: It is important to not let young children carve by them selves. Instead, have children draw markings on the pumpkin and help clean the innards out with a spoon or their hands. If you have a young teen and they are trusted with a knife, be sure they are using a short knife and supervise as they are carving. Halloween and fall activities are fun for everyone. Make sure you are enforcing safety this year while you share these activities with the ones you love. Practicing safety can help prevent you from having your own “Nightmare before Halloween”. At C.H. Edwards, Inc., we take pride in offering you helpful information so that you can make the most of the time you spend with your family. Call us if we can be of assistance with any of your Halloween related claims. Down syndrome is a genetic condition that causes delays in physical and intellectual development. It occurs in one in every 691 live births. Individuals with Down syndrome have 47 chromosomes instead of the usual 46. It is the most frequently occurring chromosomal disorder. Down syndrome is not related to race, nationality, religion or socioeconomic status. The most important fact to know about individuals with Down syndrome is that they are more like others than they are different. For families living with someone with Down Syndrome, every day is a chance to promote Down syndrome awareness. The calendar, however, provides us with one month during the year when we can really step up those efforts. How can you promote Down Syndrome Awareness? Arrange for a NADS speaker to give a presentation at your child’s school or at an organization in your community. Contact local media about doing a human interest story about your family or about activities involving people with Down syndrome in your area. Organize a “Down Syndrome Awareness Day” at a local restaurant or community event. The transition to adulthood can be a very difficult time for families living with a person with Down Syndrome. Planning for the future is a critical part of this transition. If you would like more information on estate planning for your family, give C.H. Edwards, Inc. a call at 516-249-5200 or visit our website at www.chedwards.net.